Return flights included from all UK Airports. A choice of Grandstand 11, 12 & 15 tickets are included. TravelDecorum offers amazing prices for the best attended race of the season, Steer away from the headache of Planning your F1 Package, we have lined up Top Class Hotels & some fabulous post-race gigs to make this an unforgettable experience for you. Grandstand 1 tickets are included(3 days). 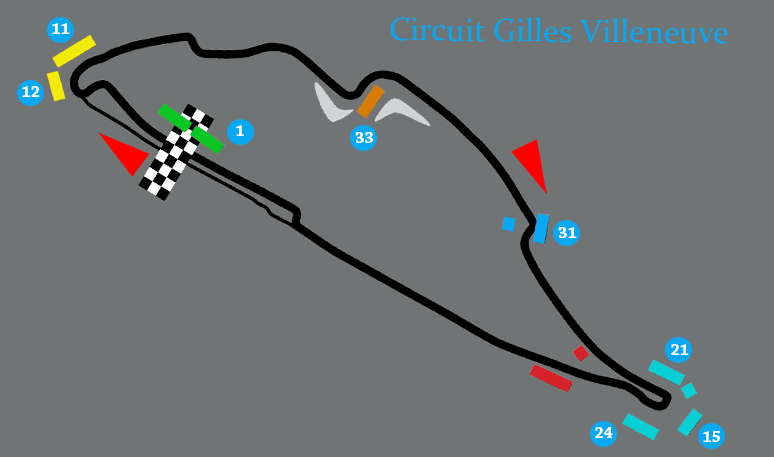 Why not upgrade to our Deluxe Package, add a 5 star accomodation to your holiday which is only a short distance from the Gilles Villeneuve Circuit. Business Class flights from all UK Airports. Traveldecorum in conjuction with Air Canada are offering you the chance to travel for the last race of the season in complete luxury. We have lined up Direct flight with Super Luxurious Le Saint-Sulpice & privileged 12 corporate hospitality tickets, Add an SUV for the entire duration to make this an unforgettable experience with family or friends. There are a variety of Formula One Canadian Grand Prix hospitality packages to choose from. This is indeed opulence at its best. This is as VIP as it gets. 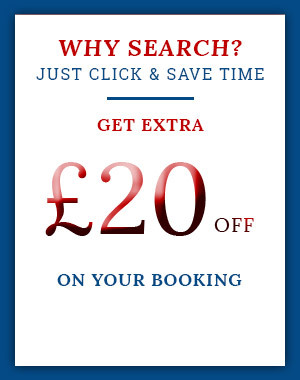 It can be booked for the entire weekend or even on a day basis. With delicious cuisines being served to the overflowing beverages, this is the perfect way to enjoy the race. It has the best view of the live action and all the post race celebration. As the name suggests, it is extremely Elite and is situated in a fine dining restaurant setup. This also promises a great view of the race accompanied by some of the most delectable food and wine served to keep the momentum going. Whether with family, friends, colleagues or solo, this is an experience in itself. Gourmet food, wine, beer and view of the live action at the first corner, Senna Club is another winner pick for hospitality. If you are looking for a race day full of excitement, this is it! This is situated inside the circuit near the starting line and what a view it has. The commencement of the race will literally give you chills. If you are in the mood for some relaxation and merriment with your group, Podium Club is a good choice. This is another step above in terms of luxury! With reserved seats in the Grandstand and covered Beach Chalet, it guarantees all the thrill of the Canadian Formula One Race. There is also a Chalet area for all beverages and some lip-smacking food options while you can enjoy the race on the screens also. This hospitality also offers a great view of the vantage point, excellent reserved seats and some spectacular beverages and food at the organized tent area. If you are enjoying the race with your family, this is the best-suited option for you. A BBQ lunch with a selection of some great beverages, this hospitality has the view of the 6th and 7th turn. A suite option is also available to choose from. TravelDecorum has exclusive customized packages for the Canadian Grand Prix where they cater to all your bookings under one roof. 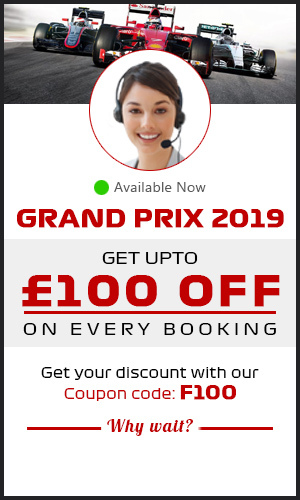 Once you book a hospitality package for the Canadian Grand Prix everything from your flights to hotel accommodations to race tickets and much more is taken care of by a team of professionals who have experience in this field for over a decade. PRE-REGISTER FOR THE 2019 FORMULA 1 CANADIAN GRAND PRIX. Montréal-Pierre Elliott Trudeau International Airport(YUL) is the airport closest to the Grand Prix circuit in the Canadian. The packages are made to the desires of the people wishing to book. Everything is done on a personal level with a 24*7 helpline available for all queries and changes. There are three base packages for 4 nights namely General, Deluxe and Super Deluxe. Depending on your level of hospitality expectation and luxury choice, these packages can be modified and tweaked to perfection. Don’t get into the hassle of planning the trip; leave that job to TravelDecorum! Just come here too enjoy luxury and have a luxurious and gala time. As soon as you decide to go for the spectacular Canadian Formula 1 Grand Prix, you can book the preferred package at TravelDecorum so that we can assist you in getting the best from the best. For any other query, please fel free to call us 24*7 at 0207-112-8313 or leave a query and we will call you right back! Let us make this Formula 1 experience unforgettable for you!